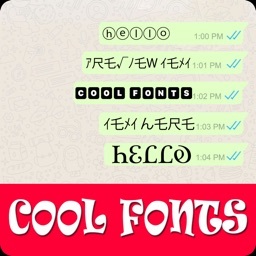 Are you want to confuse your friends with unique name design..? 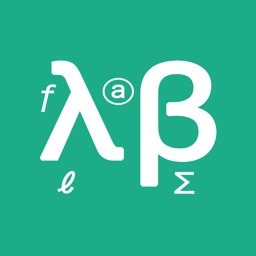 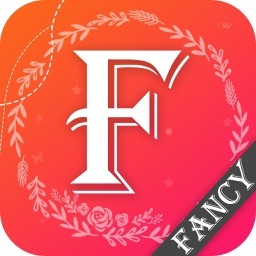 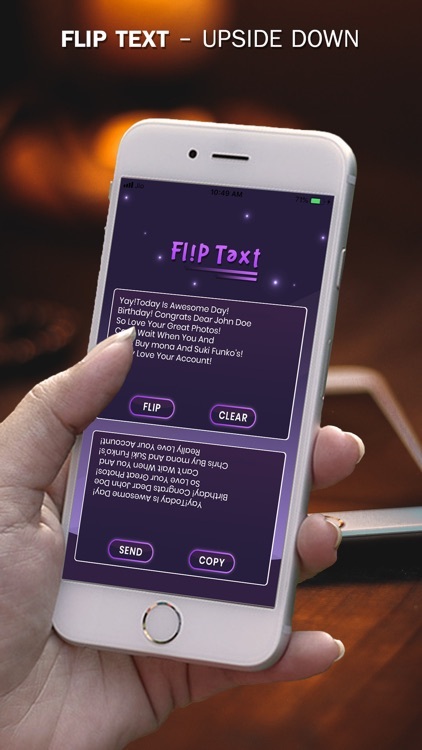 Want to change your name text style..? 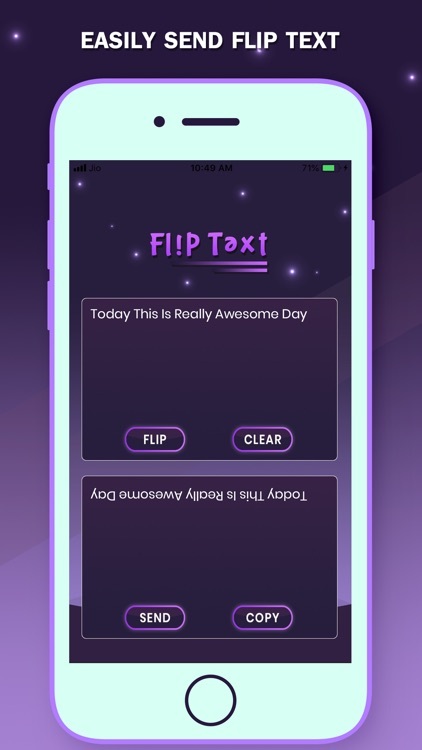 Our new design Flip Text Style - Upside Down application. 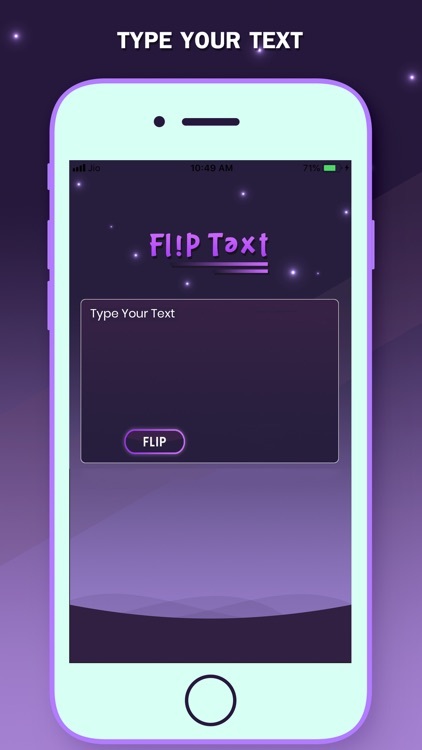 in our application you can change your name text with a flip into horizontally and also with vertically side option.you can also copy text to share on any sides. 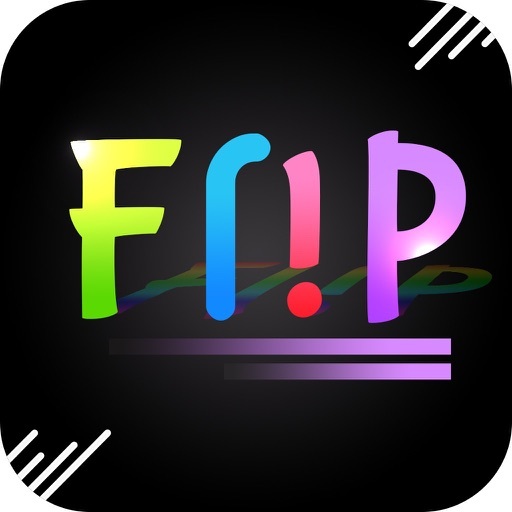 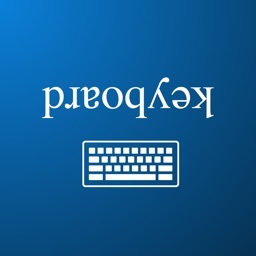 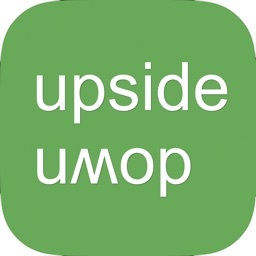 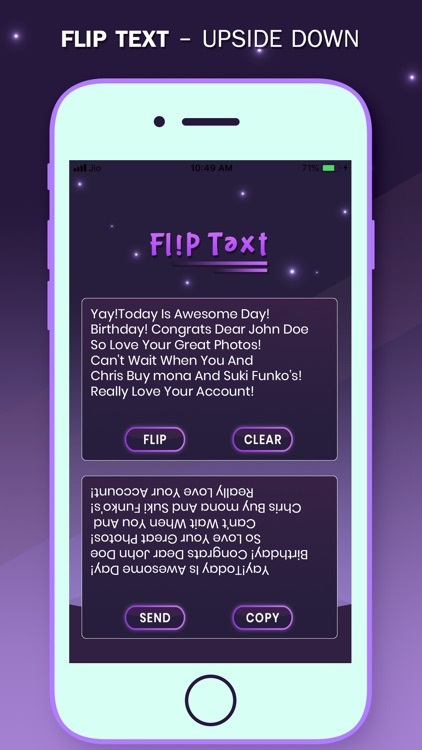 Flip Text Style - Upside Down with share it on social sides wherever you want on any sides.with this application you will put amazing text status on your social accounts and impress anyone.it is simple way to transfer your text into up downsides and copy with one tap on your mobile screen.